Ivan Basso is an Italian professional road bicycle racer who is currently racing with Italian UCI pro tour team Liquigas. Basso, nicknamed Ivan the Terrible, is among the best mountain riders in the professional field of the 2000s, and is considered one of the strongest stage race riders. He is a winner of the Giro d'Italia, having won the 2006 edition of the Italian Grand Tour whilst riding for Team CSC. 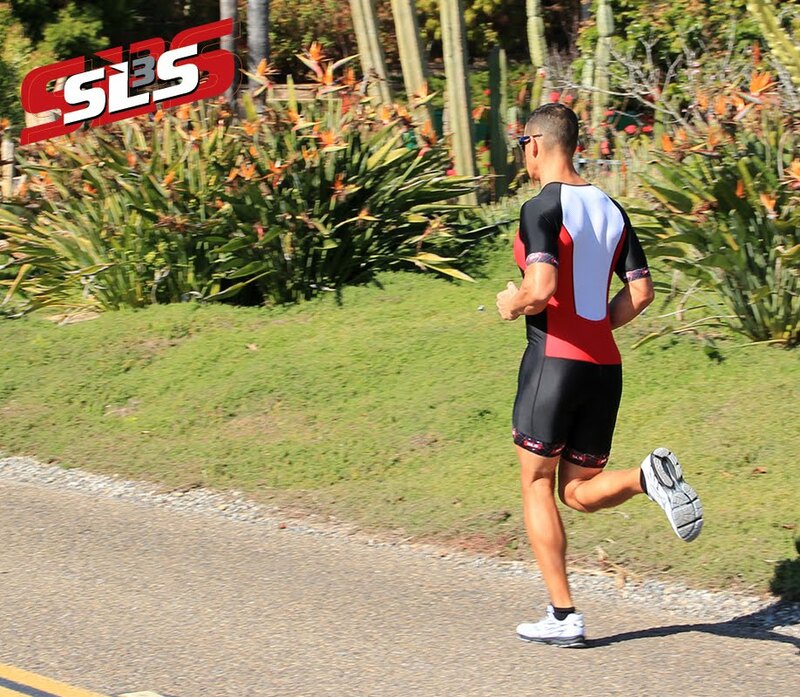 Ivan will be wearing the SLS3 compression socks during his training and for recovery.